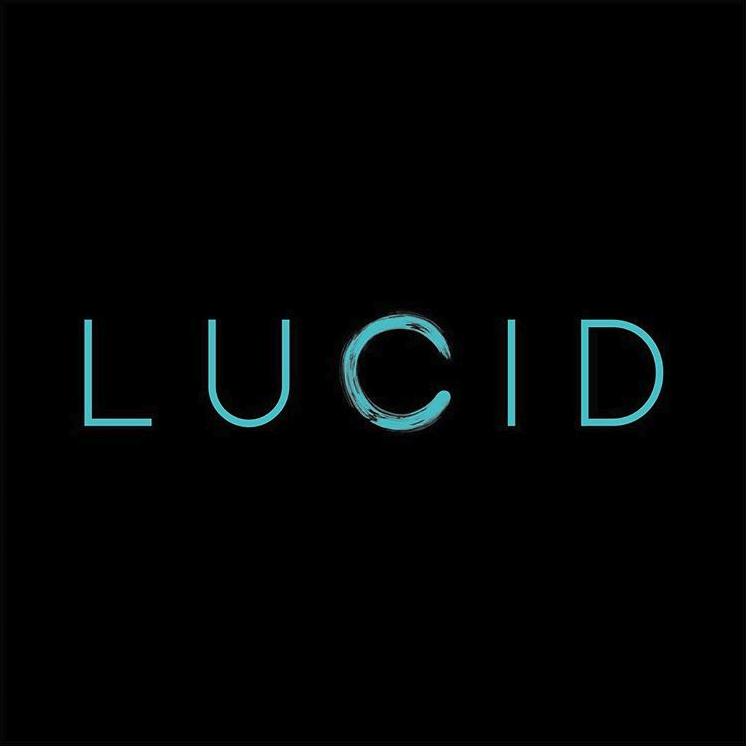 LUCID is a new media company that focuses on socially innovative wellness solutions. Using biometric insights and AI, they design systems that are capable of individualizing music and immersive environments in real-time. Their fundamental vision is to build a community of inclusivity, empathy and creativity within the mental wellness discourse.